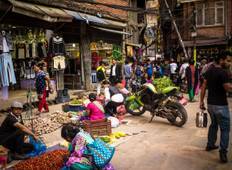 Find the most amazing walking tour in Nepal. There are 25 tours to choose from, that range in length from 1 days up to 18 days. The most popular month for these trips is May. 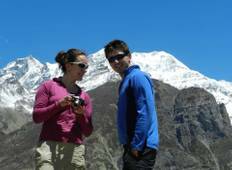 "We have found Alpine club of Himalaya by recommended from a friend.Our first visit..."